What mobile / Which Mobile? If Sony Ericsson T303 specs are not as per your requirements? Find your desired mobile by selecting right features, price, specs using our advance mobile search facility. Feedback In case of any mistake in Sony Ericsson T303 prices, photos, specs, please help us using our contact us page. Disclaimer: Sony Ericsson T303 price in Pakistan is updated daily from price list provided by local shops but we cannot guarantee that the above information / price of Sony Ericsson T303 is 100% accurate (Human error is possible). For accurate rate of Sony Ericsson T303 in Pakistan visit your local shop. 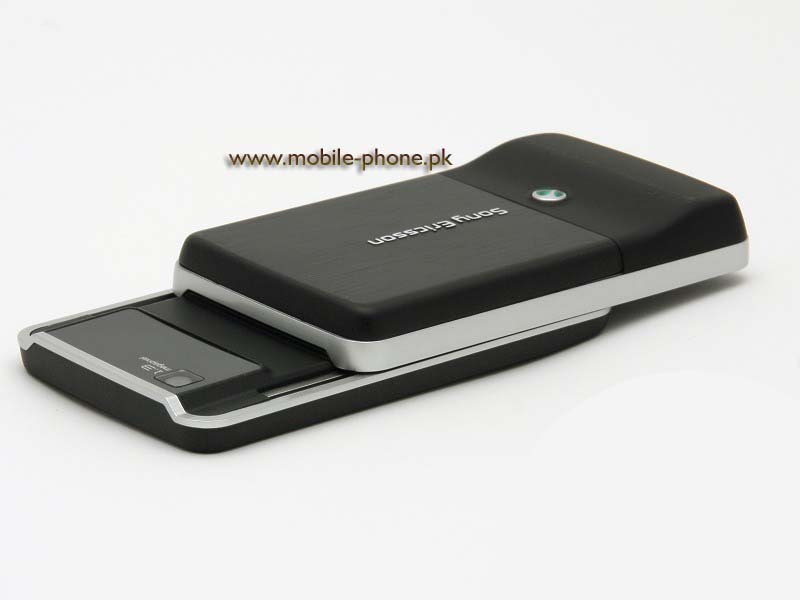 - Sony Ericsson T303 best price in Pakistan is Rs. 9100 Pakistani Rupees (PKR). - One can buy Sony Ericsson T303 pin pack from the best online stores or local shops, whichever offering cheapest price. - Always confirm mobile specs, features, warranty, shipping cost and delivery time from the seller before you pay for Sony Ericsson T303. - Some online stores sell used and refurbished models as well, so check T303 details from the seller before ordering. Sony Ericsson T303 having with metal body, mirror glass display looks small and excellent suited for any setting. Sony Ericsson C905 is used to watch your pictures on screen and share them with your family and friend through Blue Tooch. Sony Ericsson C905 provides you listening pleasure tune into the FM Radio and gives your enjopyment ot a great extent.